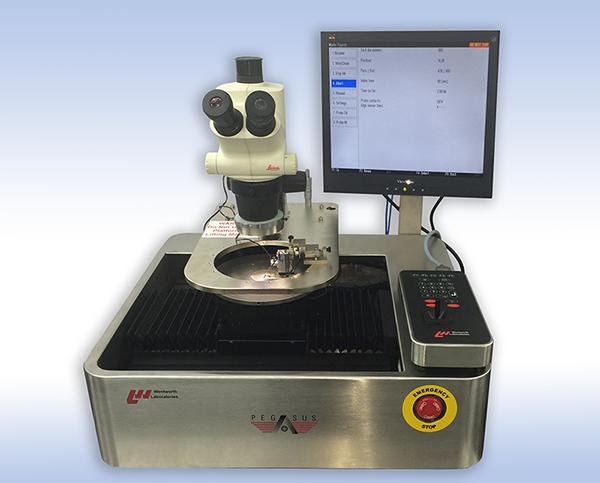 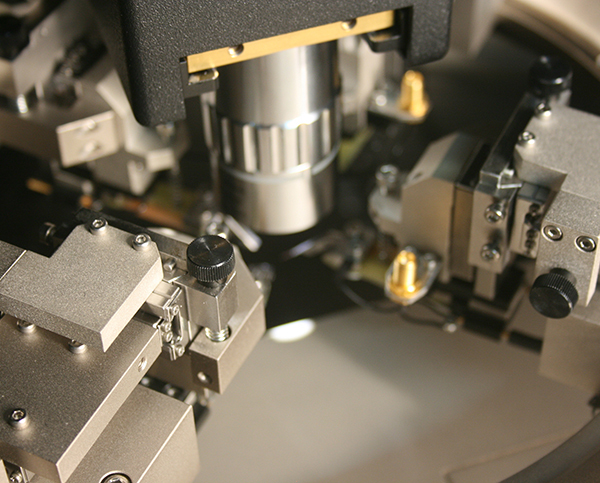 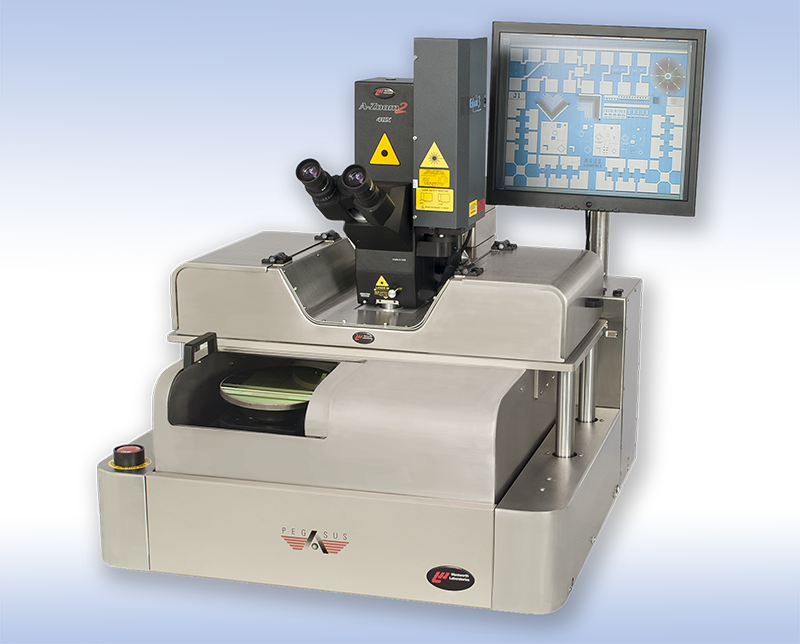 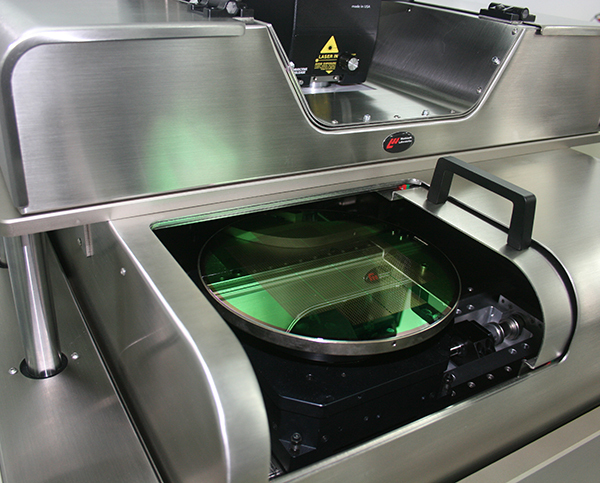 Wentworth Laboratories offers a wide range of customizable wafer probe stations to address the specific needs of various market segments and applications such as device characterization, failure analysis, design verification, thermal characterization and parametric testing. 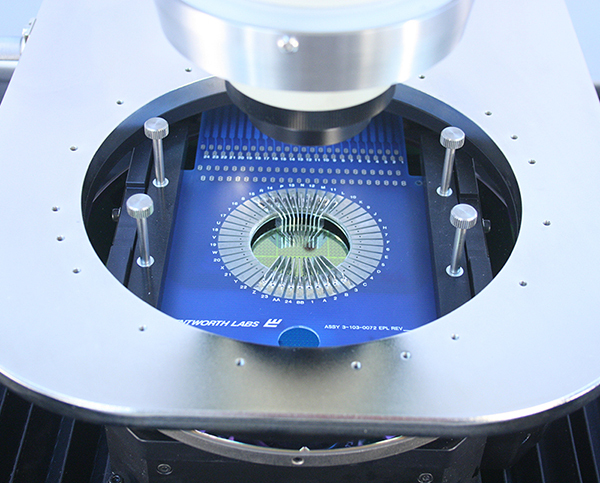 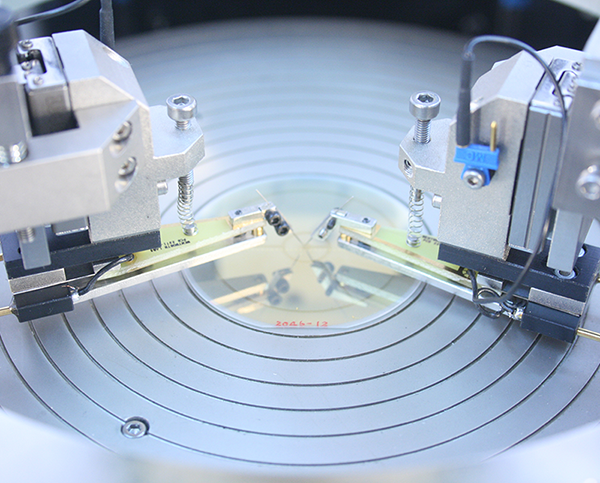 High accuracy, stability and repeatability make our wafer probers ideal for MEMS, high power, RF and mmWave device testing. 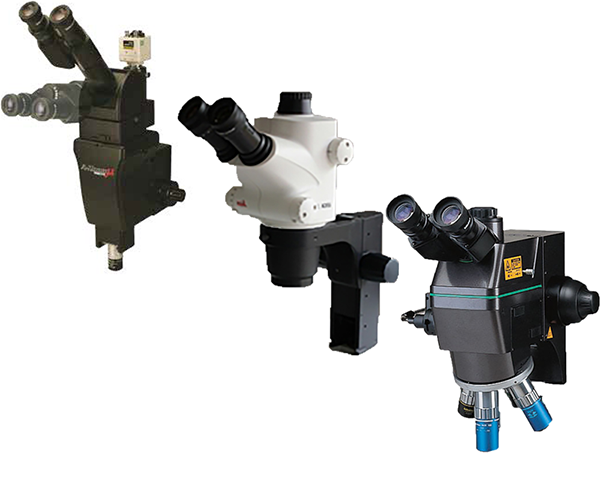 We offer a full choice of accessories including manipulators, enclosures, software, chucks and microscopes. 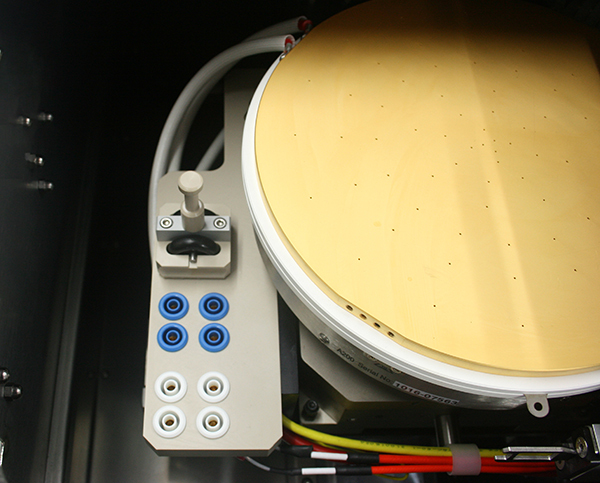 This is why our wafer probers can be upgraded to grow with your future requirements.